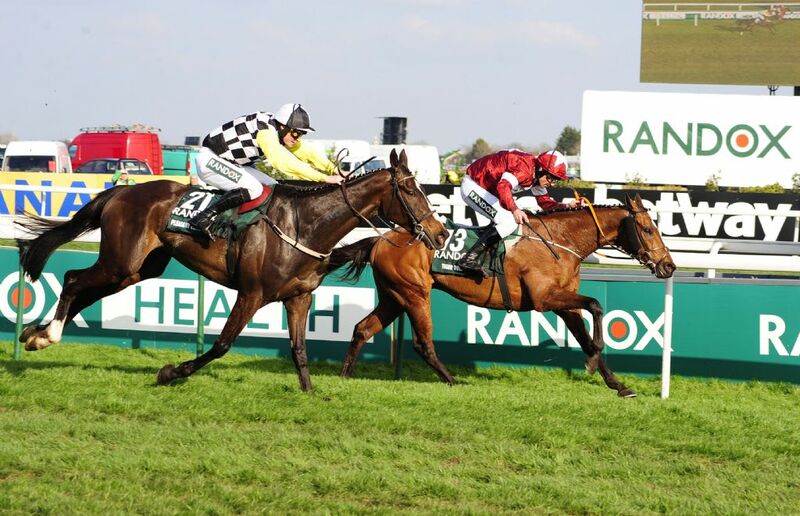 The prestigious Randox Grand National was won last week by Tiger Roll trained by Gordon Elliot. His successful season has seen over 200 winners including 8 winners in the Cheltenham Festival and General Principle winning the Irish Grand National in April. Gavin Cromwell claimed the winning title at the Coral Welsh Grand National in January at Chepstow with 13 year old Raz De Maree. This little horse shows no sign of slowing up for his age and with a tailored diet plan he is receiving everything he requires to keep winning. Bluegrass Horse Feeds are scientifically formulated with horse and trainer in mind, our expert team work closely with the trainers to help develop a tailored feeding plan to suit them. Bluegrass race horse cubes and hi-performance mix are two very popular feeds with these winning trainers. The race horse cubes are a high energy feed but low in starch, preventing the risk of high lactic acid build up which can result in health problem such as muscle damage or tying up. The hi-performance mix contains high quality oats and supplemental protein, vitamins and minerals to meet the energy demands of the athlete. Both feeds contain unique yeast cultures designed to promote optimal digestibility and gastrointestinal health. A correct nutritional diet is key for the success of equine athletes. Bluegrass Horse Feeds provide rations with high quality ingredients for optimum bioavailability of vitamins and minerals. Rations fed as directed promote recovery and repair and will improve stamina and power. For More information on these feeds visit our products page.